Bubble Tea is also called boba tea, tapioca tea, boba nai cha, pearl tea, milk tea, bubble drink, zhen zhu nai cha, tapioca pearl drink, momi, momi milk tea, QQ or any combination of the above. Bubble Tea is one of the most popular drinks all over the world. It’s a drink that will quench your thirst and give you something to chew at the same time. The most popular flavors are taro bubble tea, honeydew bubble tea, milk tea bubble tea, and mango bubble tea. Of course everyone has their own favorite! Bubble Tea Supplies have been used to make more than just bubble tea drinks, but desserts like pudding, ice cream, bar drinks, mochi (Japanese sticky-rice ball) and many others. 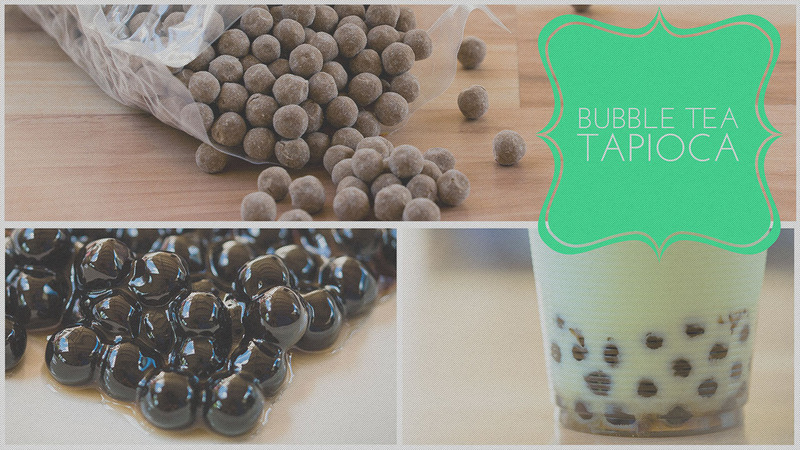 Bubble Tea Supply Blog has been created to share with you unique recipes, videos, television commercials, and create a community for bubble tea lovers. Don’t get bored with the typical latte and espresso, grab something fun to drink and chew at the same!